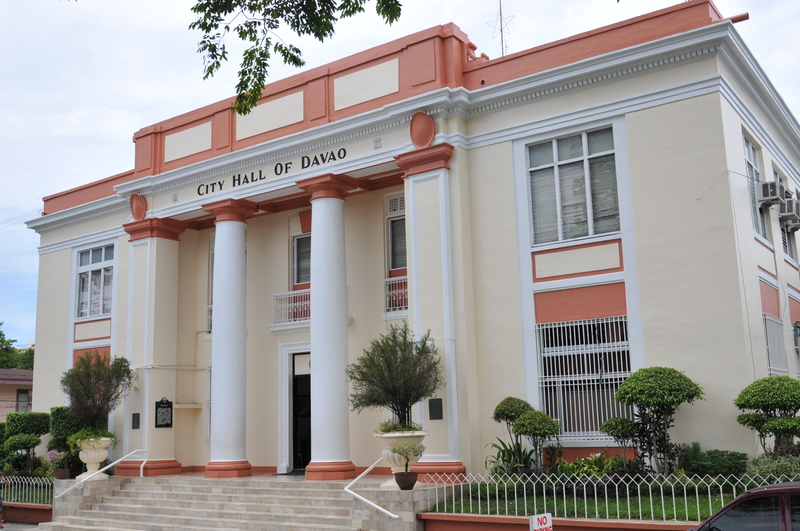 Davao City athletes dominated the Davao Regional Athletic Association (DAVRAA) held in the city from January 27 to February 2. 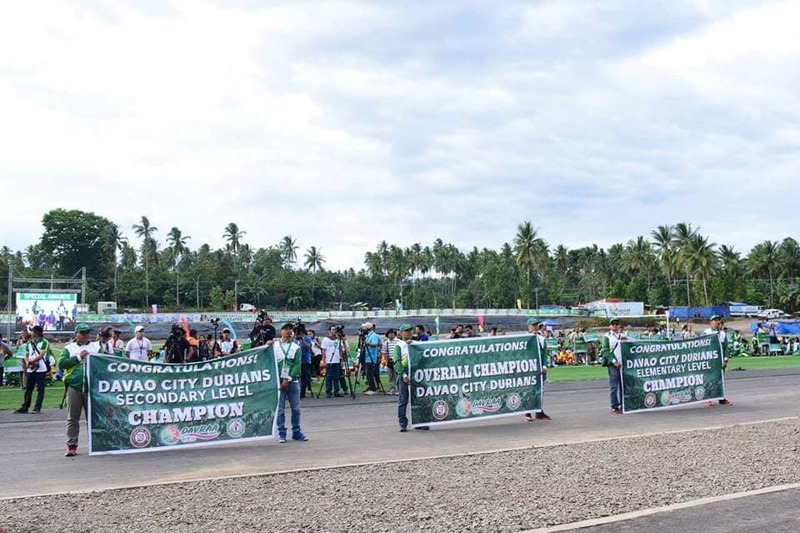 The Davao Durians emerged as the DAVRAA champion with a total of 120 gold medals, 86 silvers and 39 bronzes. 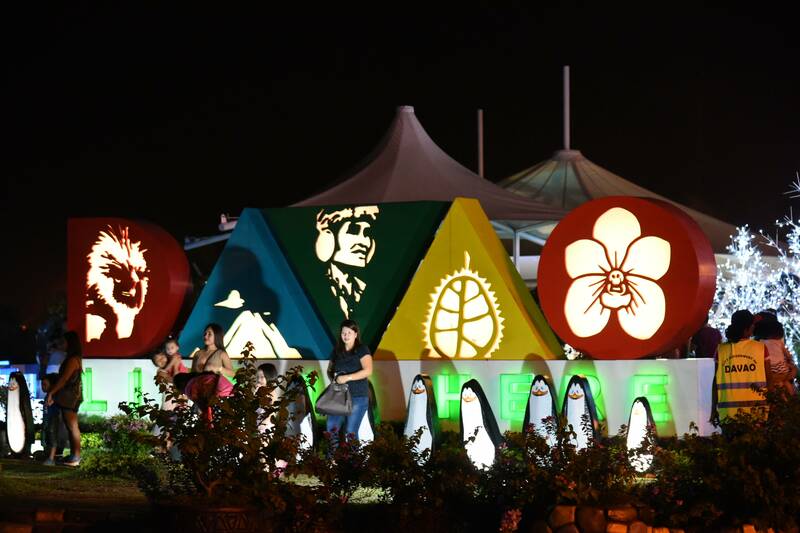 Tagum City finished at second place with 31 gold medals, 40 silvers and 37 bronzes while Panabo City is in third place with 25 gold medals, 31 silvers and 31 bronzes. 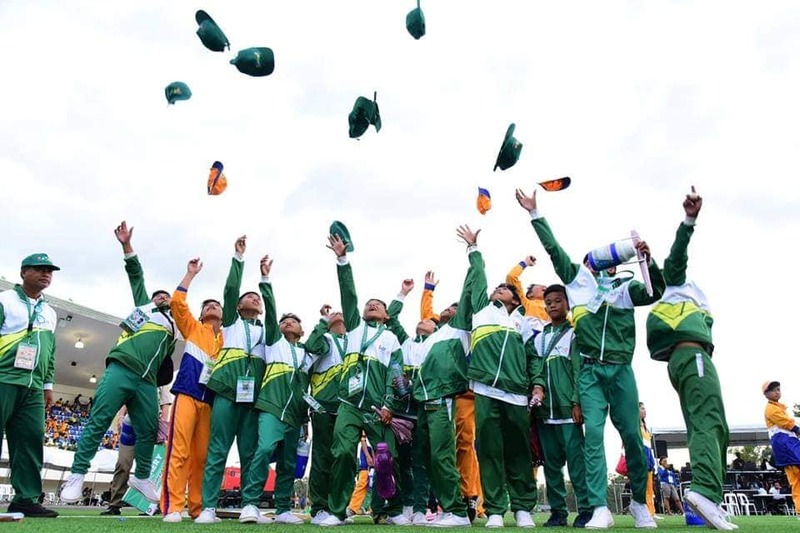 The other top team performers are Digos City at fourth place with 20 gold medals, 19 silvers and 28 bronzes; Davao del Norte at fifth place with 13 gold medals, 11 silvers and 30 bronzes; Davao del Sur at sixth place with seven gold medals, 11 silver and 25 bronzes; and Compostela Valley at seventh place with six gold medals, 11 silvers and 24 bronzes. 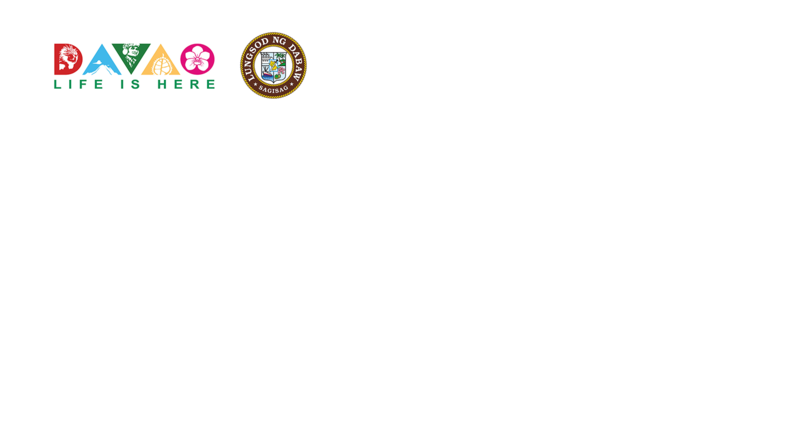 Davao Occidental ended up 8th with four gold medals, 9 silvers and 22 bronzes; Davao Oriental at 9th with four gold medals, six silvers and 19 bronzes; Mati City at 10th with four gold medals, six silvers and six bronzes and the Island Garden City of Samal at 11th place with one silver and four bronze medals. 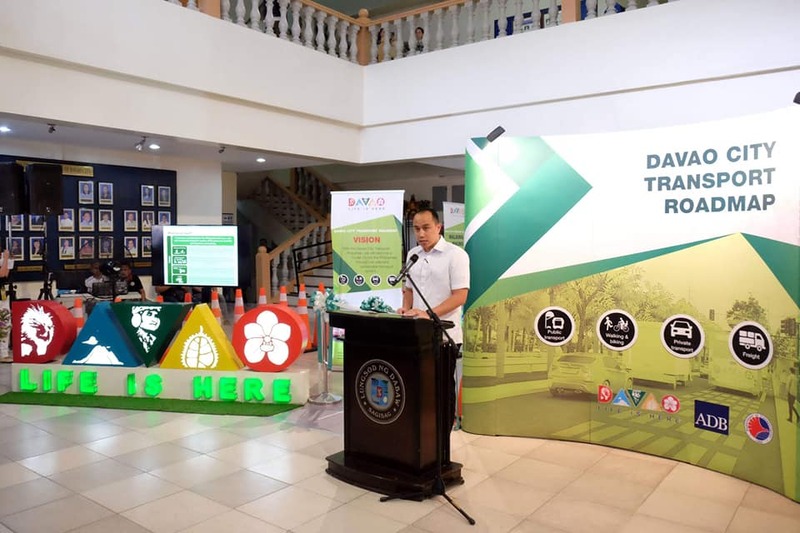 One of the most interesting event during the recently-concluded DAVRAA is the Para Games, where the Davao Durians also took the top spot followed by Davao del Norte and Compostela Valley.